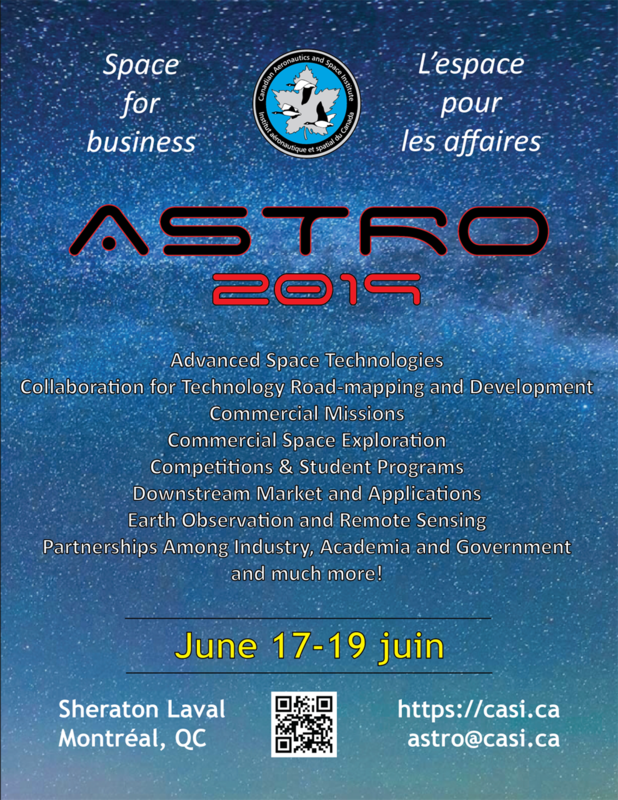 ASTRO 2019 is the 19th astronautics conference of the Canadian Aeronautics and Space Institute. 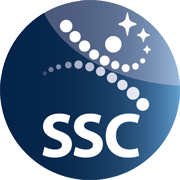 CASI ASTRO conferences are renowned for offering unparalleled opportunities to delegates from industry, academia, defence and security, and government to meet and network with space sector colleagues from Canada and around the world. The theme of ASTRO’19 is ‘Space for Business’. The conference will focus on Canadian capabilities especially with regard to the growing number of small- and medium-sized enterprises. 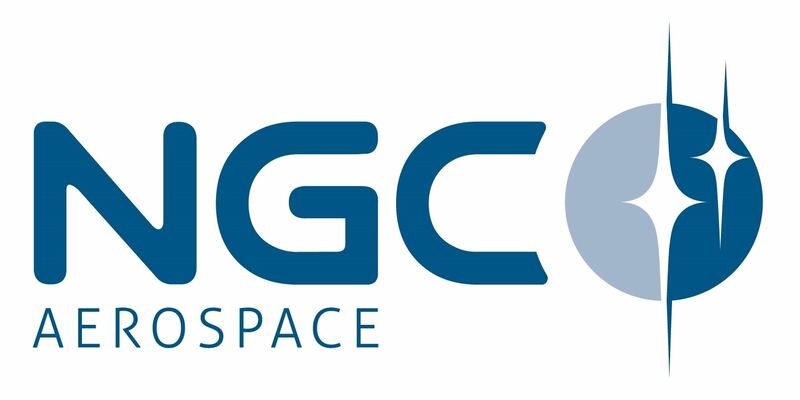 The conference will seek to identify prospects for growth domestically and in the international space arena. An exciting program will feature invited Canadian and international speakers. Attendees will hear presentations by senior representatives of Canadian industry and academic organizations and Canadian government officials, as well as international space sector representatives. Speakers will explore ways that Canadian organizations can achieve their goals and participate more fully in the international space marketplace, detailing specific opportunities open to Canadian enterprises. Three parallel tracks will be offered, as well as a robust Interactive (Poster) session. The language of ASTRO’19 is English. Please note that no translation services will be provided. A stand-alone Interactive (Poster) session will be held during which delegates will have the opportunity for one-on-one discussions with the authors of the presentations. The Interactive session will take place in the same area as the Exhibition. Interactive presentations will be an important feature of ASTRO’19 and will be given special attention. The J. Saber Award will be presented for the best oral or interactive presentation by any author, and the Best Student Paper Award will recognize the best oral or interactive presentation by a student. Online Registration Fees include 5% GST and payment must accompany your registration. Please check your email for confirmation once you have registered. All participants are required to register for ASTRO’19 and are responsible for the expenses related to their participation in the conference, including the cost of registration. A Letter of Invitation will be provided upon request. A limited number of rooms has been set aside at the Sheraton Laval Hotel at the special conference rate of CAN $176 per night. This rate is offered until Sunday, June 23 and is subject to the availability of rooms set aside for ASTRO’19 delegates. Participants are strongly encouraged to reserve as soon as possible. Are you a CASI Junior Member who would like to volunteer during ASTRO 2019? If so, please click here to let us know. Volunteers generally spend about half the conference ‘on the job’ while the rest of their time is free. Registration fees are waived for volunteering and tasks may include assisting with registration/administration activities, monitoring sessions, and performing odd jobs and errands. Our volunteer organizer tries to match the personal interests of students with the sessions they are assigned to monitor. Download/Print the ASTRO 2019 poster for your school or workplace.